While in my few weeks off, I squeezed in some time to introduce my sister(in-law) to Scotts Antiques Market. We had a blast and saw many MANY great things. While I forgot to take a lot of pictures, here are a few items that I fell in love with while there! 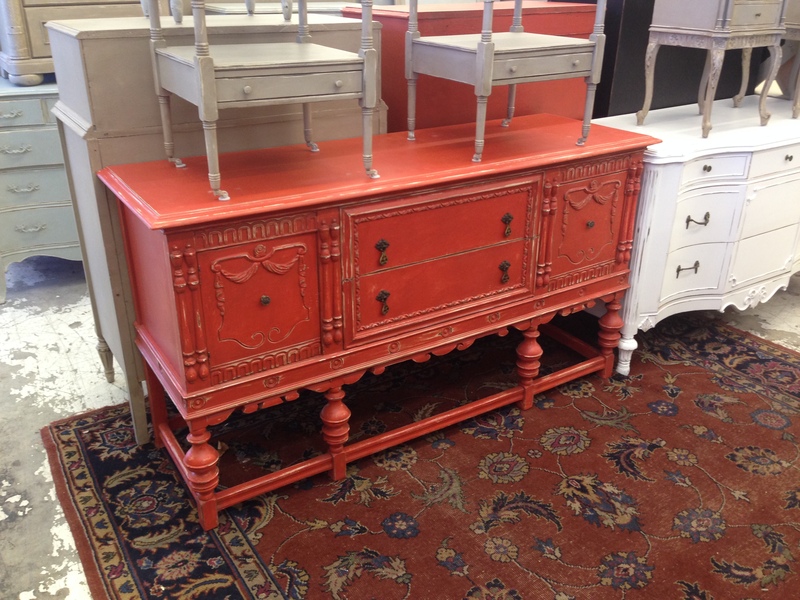 Coral pieces are so fun and bright! 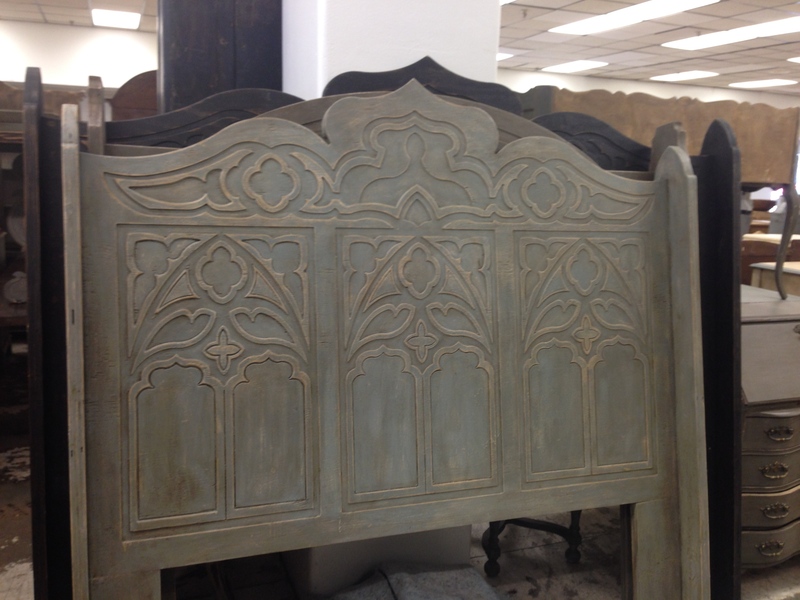 Loved this headboard- such an understated beauty. It could make a gorgeous soft, quiet bedroom!! 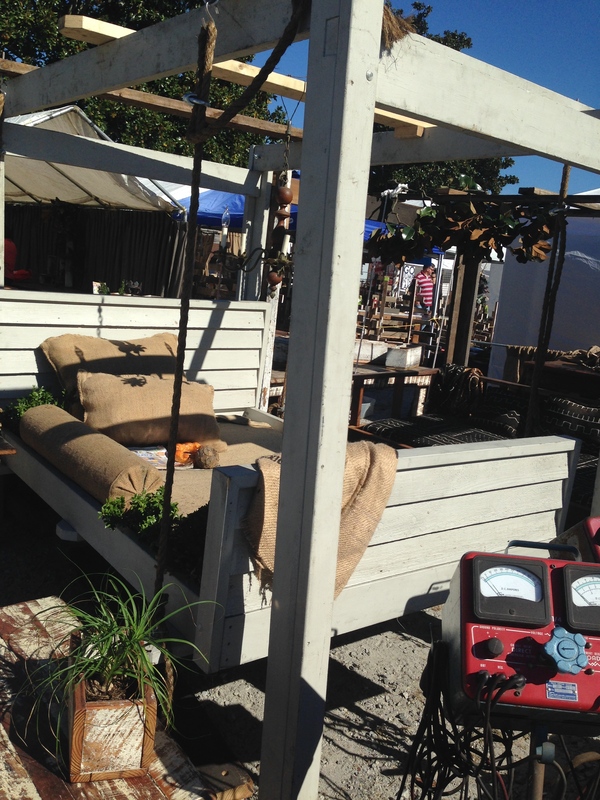 Bed swing made of reclaimed wood. Need I say more? ha! 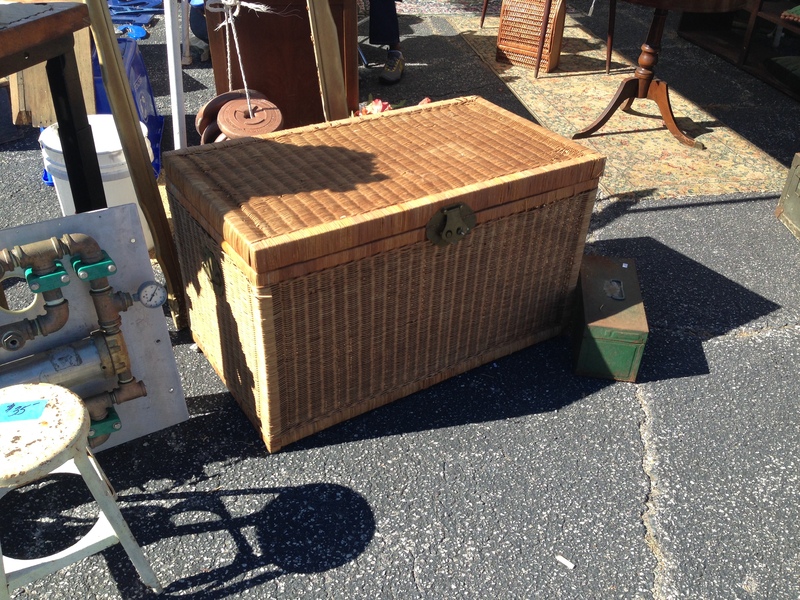 Great wicker trunk. This bad boy came home with me to live in Brodie’s room as a toy chest. See you there in December?